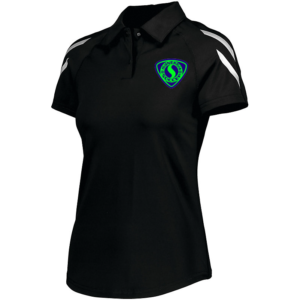 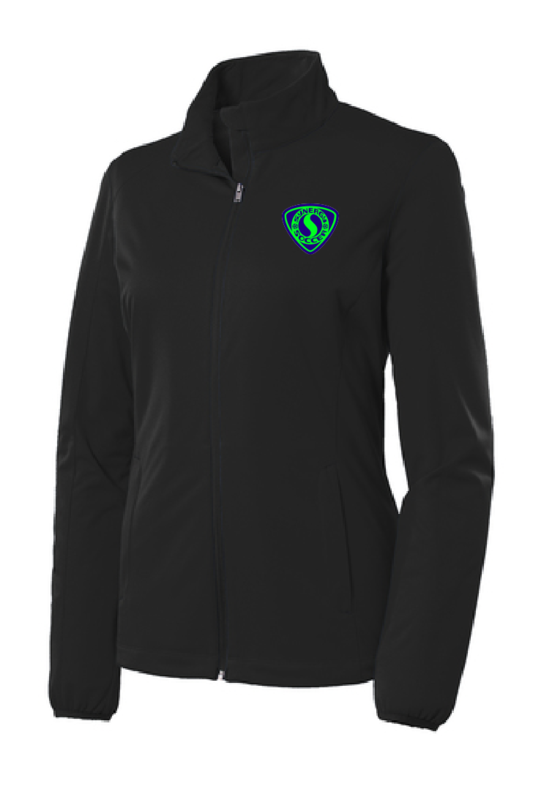 Full zip Nike jacket with Synergy Soccer Club shield logo screen printed on the left chest. 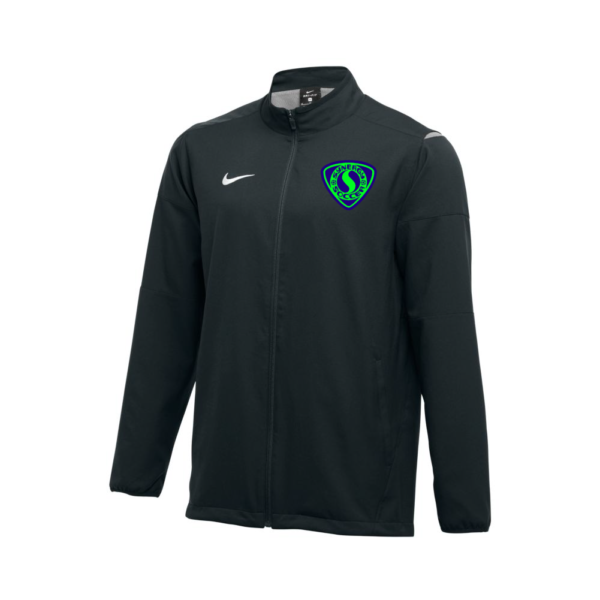 Men’s Nike Training Jacket is a full-zip performance piece with Dri-FIT technology to help you stay dry while you work out. 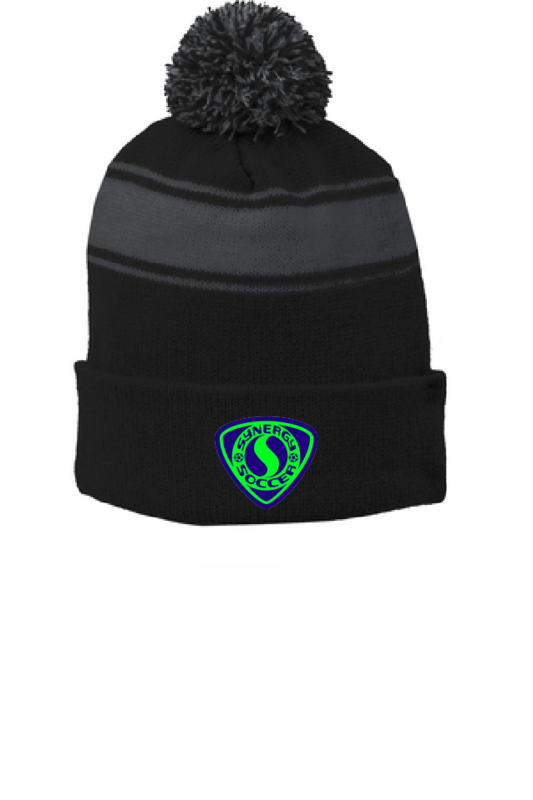 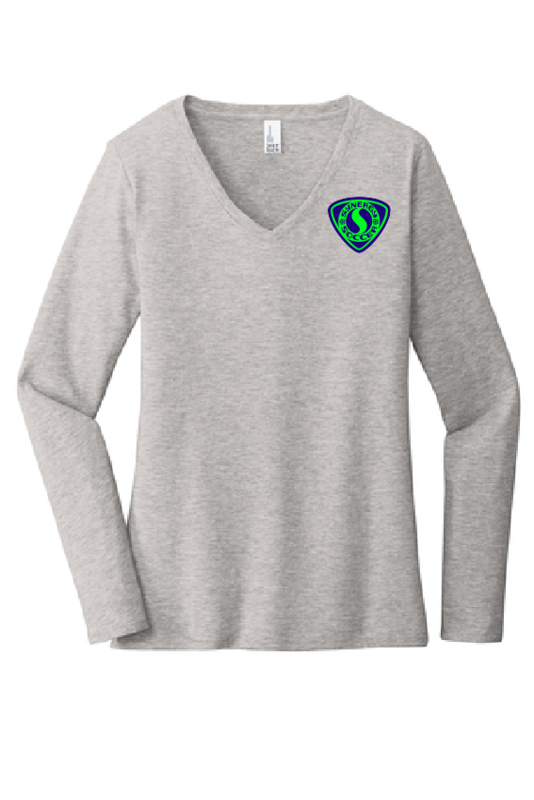 Its mock neckline helps keep you warm as you train in the cold while the full front zipper allows for easy on and off.